November is a welcomed with open arms. November means cooler weather here is Texas, an explosion of business, and being overly thankful. As soon as November hits the carpet cleaning is busy busy busy. It means the holidays are just around the corner and everyone needs their carpet cleaned. 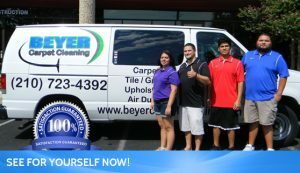 Beyer Carpet Cleaning was busting at the seams last year the week of Thanksgiving. So word of advice, get your carpets cleaned as soon as you can in November. Don’t wait until the week of Thanksgiving to schedule your appointment. Beyer Carpet Cleaning had to turn away so many customers because of the over flow they couldn’t handle. During the holidays you want everything to look and be perfect for your family but you also don’t want to spend a whole lot in the process. Lets face it, you would rather spend your money on gifts and good food for your family than on carpet cleaning. 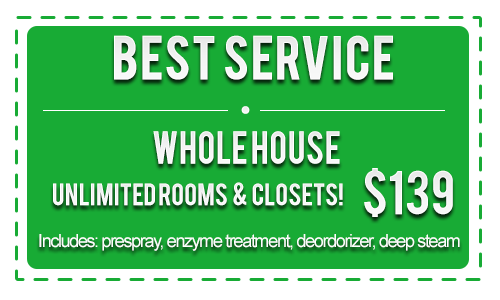 Beyer Carpet Cleaning is keeping their low special price of $139.99 through out the holidays. 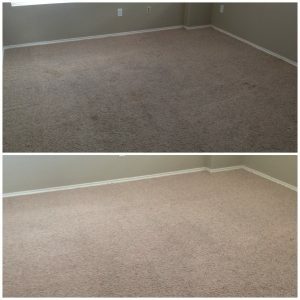 This is a very popular special and has been widely successful so the owners of Beyer Carpet Cleaning have decided to keep it around a little while longer. This means more business for Beyer Carpet Cleaning and more savings for you, the customer. 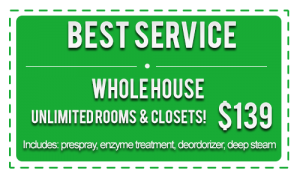 So in order to beat the high demand and get this wonderfully low price for carpet cleaning you are going to want to call and schedule ahead of time. Don’t get stuck with dirty carpets before or after the holidays. No one wants to welcome guests into their home and have a huge ugly stain distracting everyones attention. Nor do you want to be relaxing after the craziness of the holidays and see ugly stains from all the food and drinks spilled during your Thanksgiving meal. 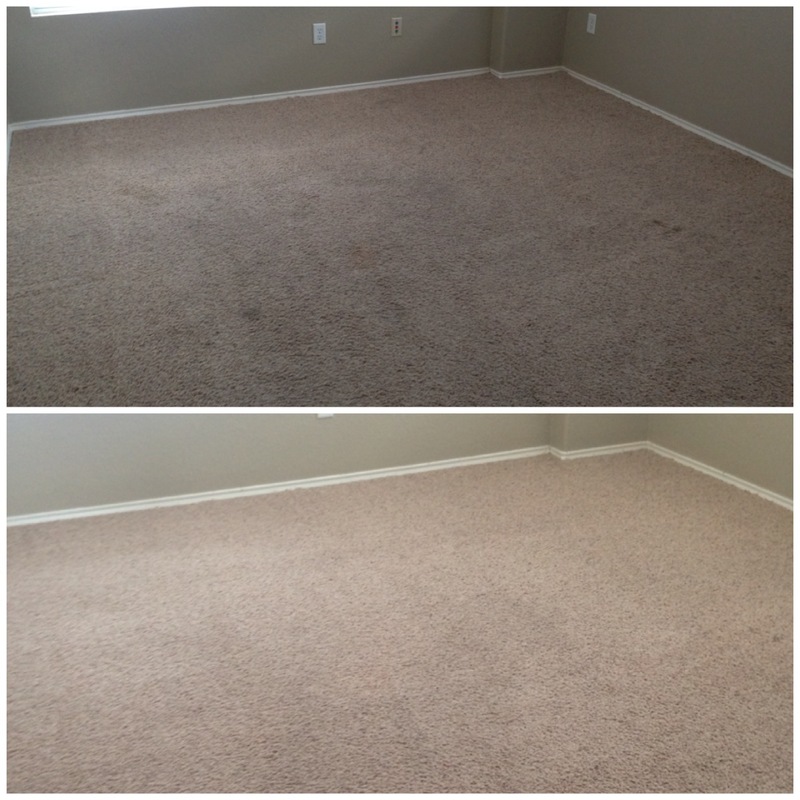 Beyer Carpet Cleaning is your go to carpet cleaner during the holiday season. They are on time and trust worthy. They will be at your home when scheduled and you won’t have to spend more on your carpet cleaning then you did on your wife’s Christmas present.